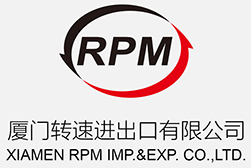 Rimpex Rubber supplies activated zinc oxide, medical grade zinc oxide, high purity 99.7% zinc oxide, high purity 99.9% zinc oxide from China. 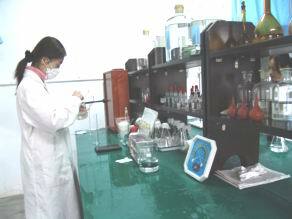 This zinc oxide (ZnO) manufacturer could make activated zinc oxide (ZnO), medical grade zinc oxide (ZnO), high purity 99.7% zinc oxide (ZnO) and 99.9% zinc oxide (ZnO), etc. 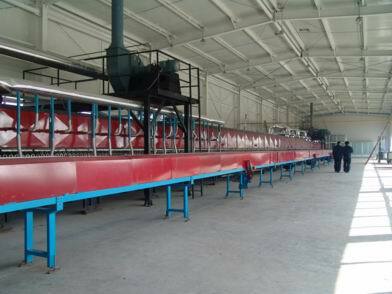 The output capacity of this manufacturer could reach 4000 metric tons yearly, it is the only manufacturer in China untill now who could produce 99.9% activated zinc oxide in batch production. Its quality management meet with requirements of ISO9001-2000 standard. 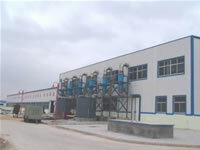 This manufacturer abstracts impure raw zinc oxide (ZnO) with unique high tech process such as dipping, purifying, thermolysis, burning to gain high purity white zinc oxide (ZnO). 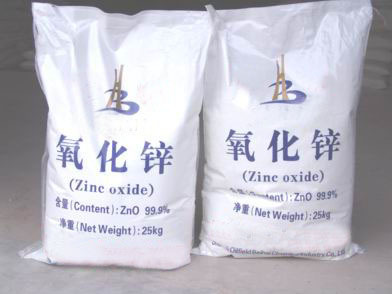 The metal impurity content in its zinc oxide (ZnO) is far below the requirement for top grade zinc oxide (ZnO) according to China standard GB/T3185-92. 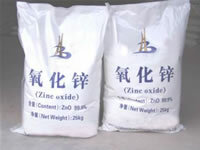 The light metal content in its zinc oxide (ZnO) meets with requirements of China state environmental chemicals. 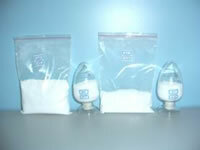 Such zinc oxide (ZnO) could be widely used in rubber industry, dope industry, electronic industry, daily commodity industry, medical industry, etc. Zinc oxide (ZnO) is packaged as 25Kg per plastic bag. 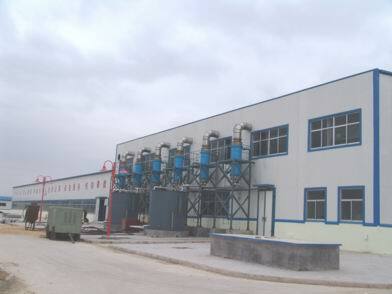 The manufacturer exported more than 2, 000 metric tons of top grade zinc oxide (ZnO) in 2004 and hope to deal with you for mutual benefitted business in the future.